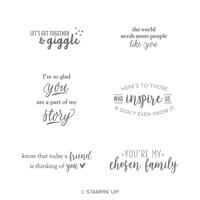 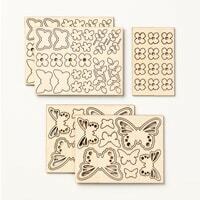 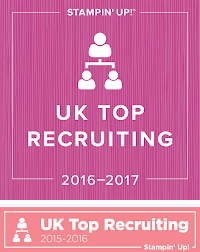 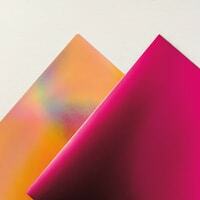 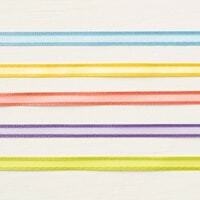 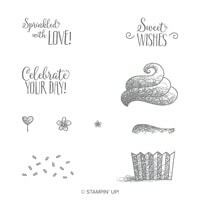 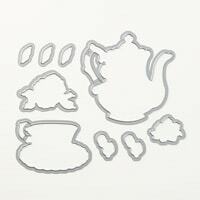 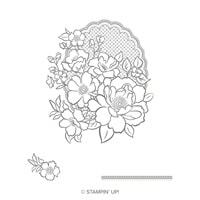 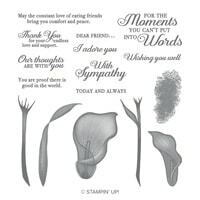 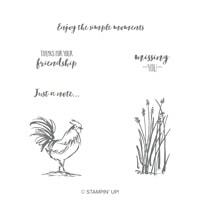 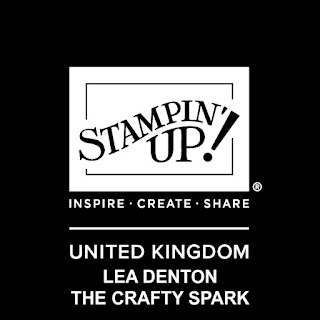 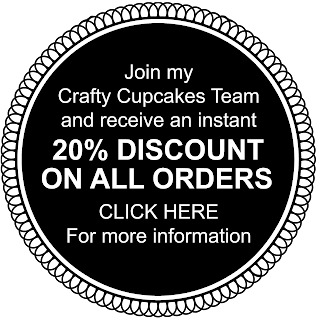 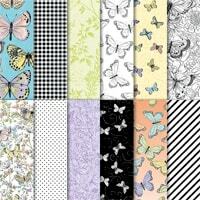 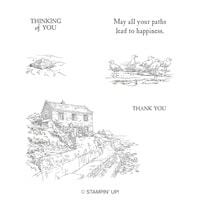 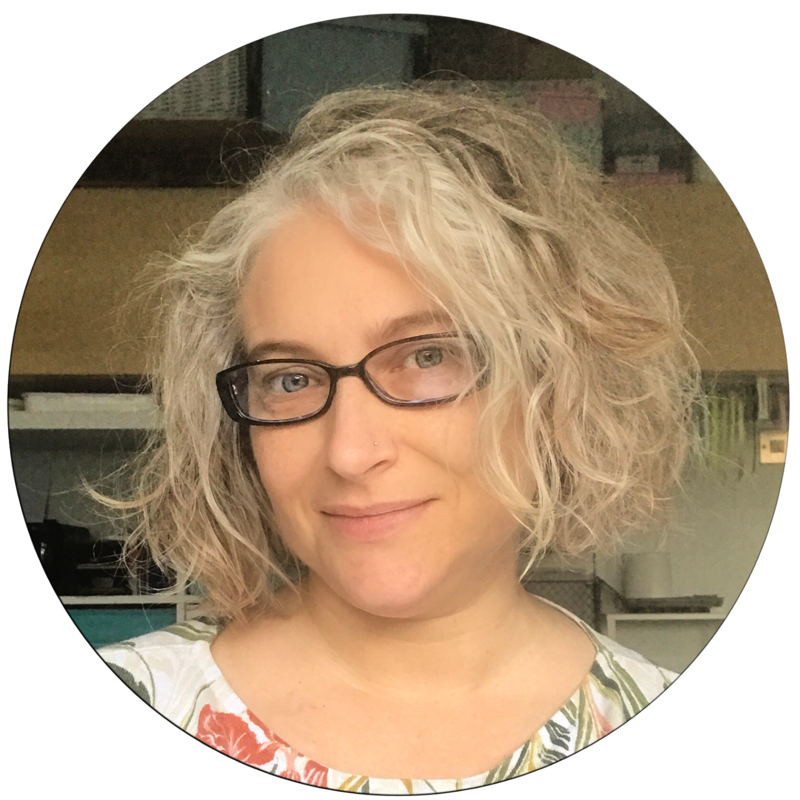 I can't tell you how happy I am to be back with Stampin' Up!... 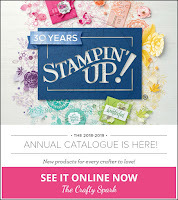 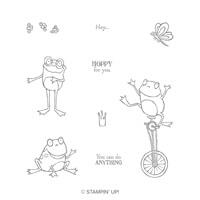 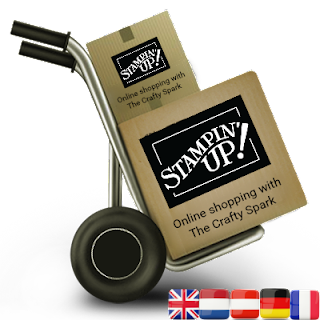 in fact, how about I show you what you can get for FREE during Stampin' Up! 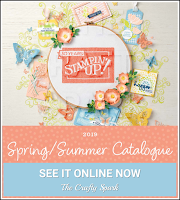 Sale-A-Bration 2019.